We hold Butoh Workshop, Symposium, and Performance with a Japanese Butoh dancer, Yoshito Ohno. Yoshito Ohno is a son of Kazuo Ohno, and he danced with Tatsumi Hijikata and Kazuo Ohno for a long time. In the symposium, we talked about " Tokyo art and dance scene in 1960 to 1980"
We talk about how the Butoh was born, and how the artists and Butoh dancers work together. 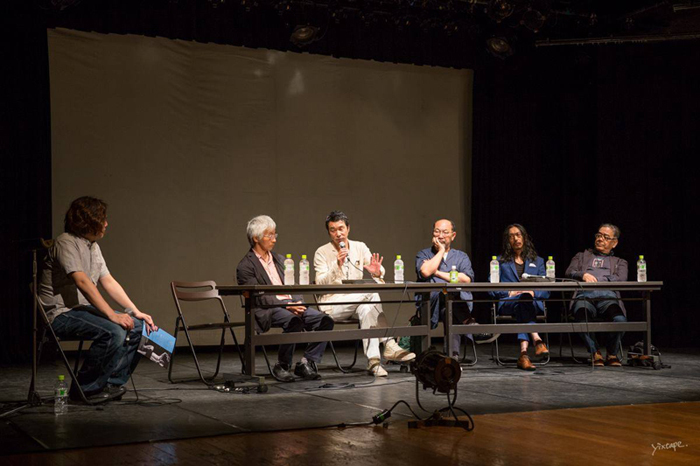 Symposium panelists were Hal Tanaka(Butoh Dancer), Satoshi Hata(Artist), Kikou Koshiba(Director of Theater company), You Nakajima(Manager of movie theater), Toshio Mizohata(Kazuo Ohno Dance studio/ Dance Archive Network), and Yoshito Ohno. Yoshito Ohno performed "Flower and Bird Butoh: A Way of Life"
In the Part 1, he performed Hijikata Tatsumi's Butoh. 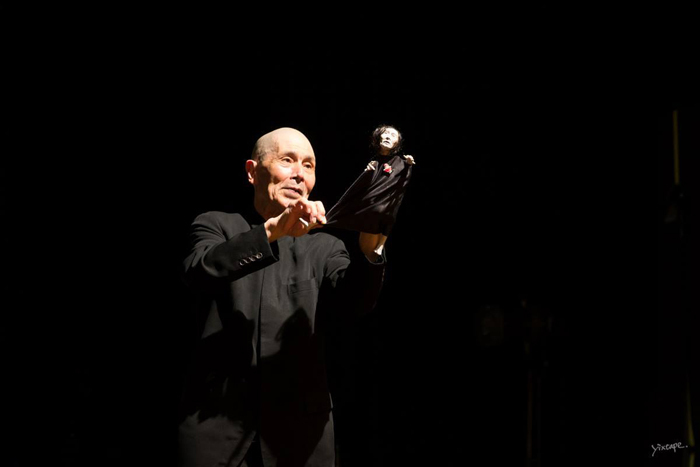 In the Part 2, he performed Kazuo Ohno's Butoh and Yoshito Ohno's own Butoh. Many audience were moved to tears. 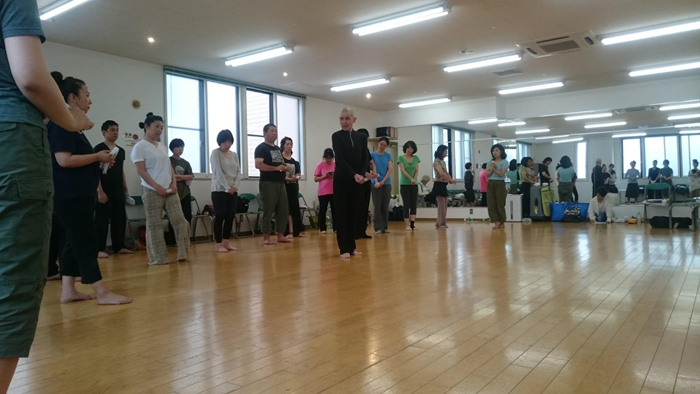 Many people attend a Butoh workshop. It was also wonderful time and many members were moved to cry. Yoshito Ohno messaged "You are the flower. You are the work of art. Your body enclosing your one and only history and drama."